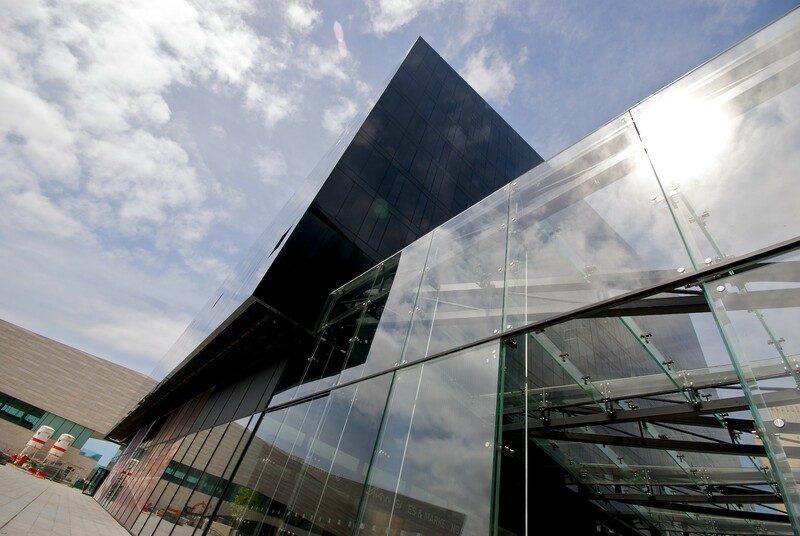 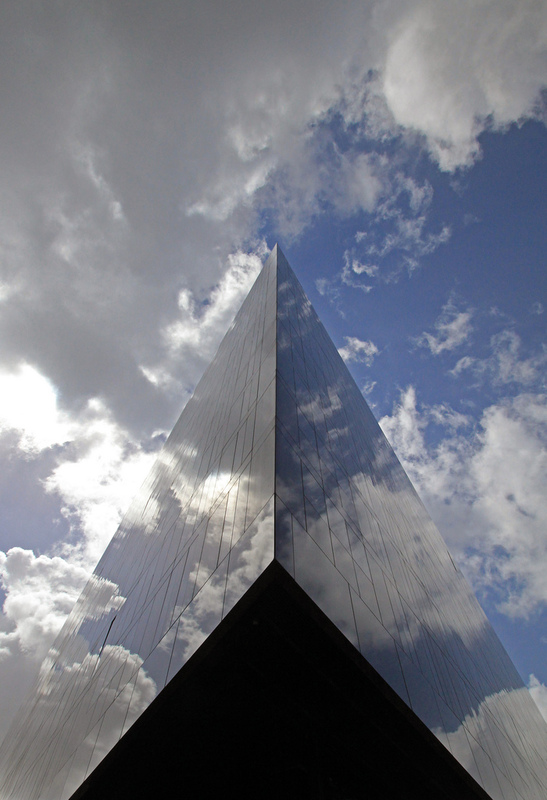 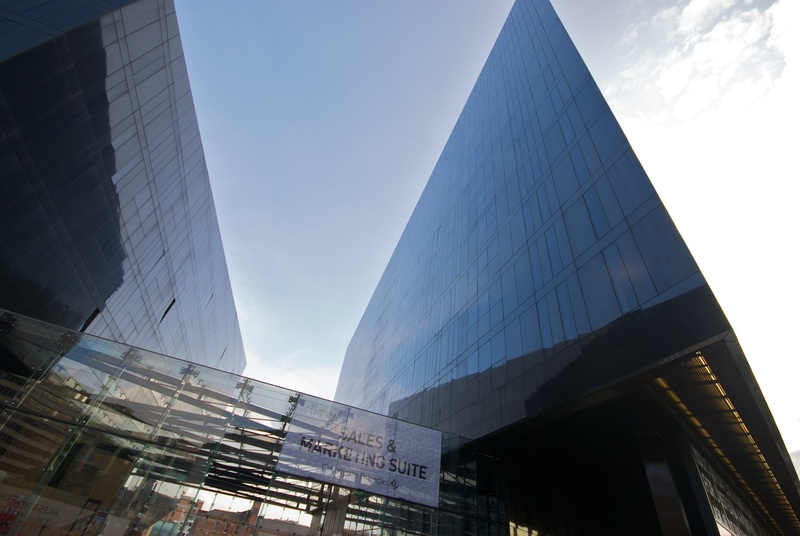 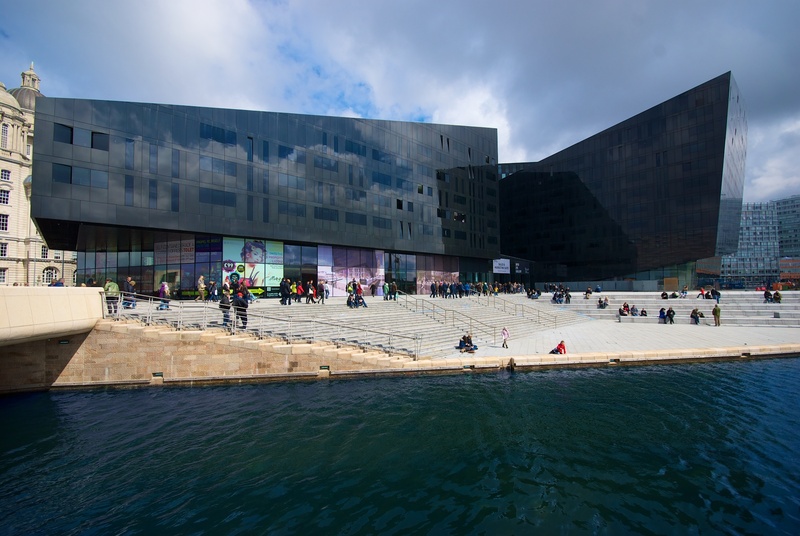 This £140 million RIBA award winning Mann Island scheme is made up of three dramatic black granite blocks which have become an iconic element of Liverpool’s waterfront. 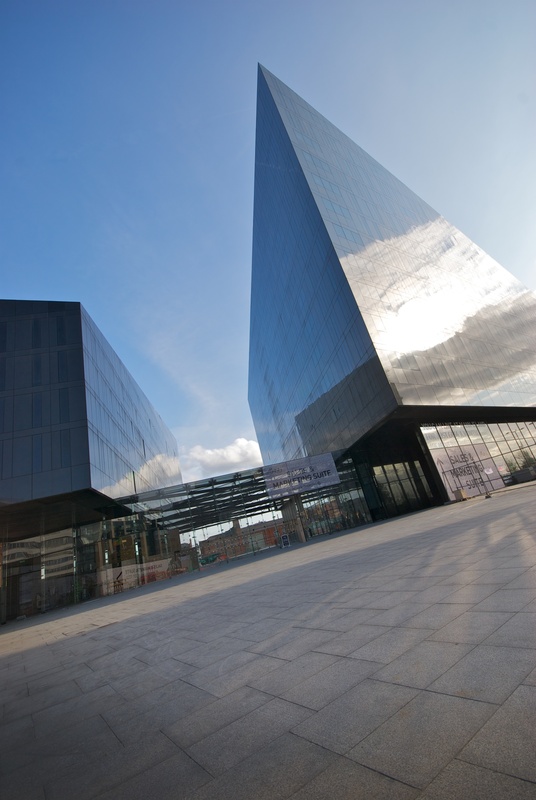 Mann Island makes a striking architectural statement set around a south and west facing central public realm and plaza. 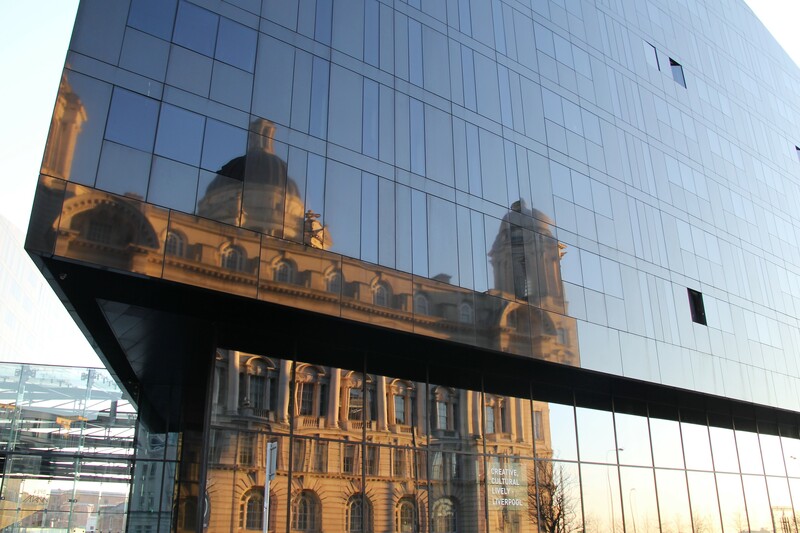 The development overlooks a tiered canal basin with locks, linking the pier head with the Albert Dock complex. 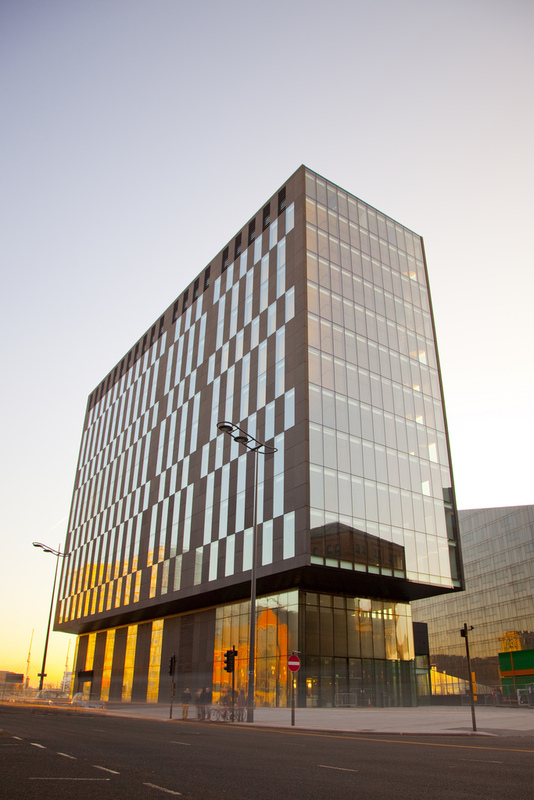 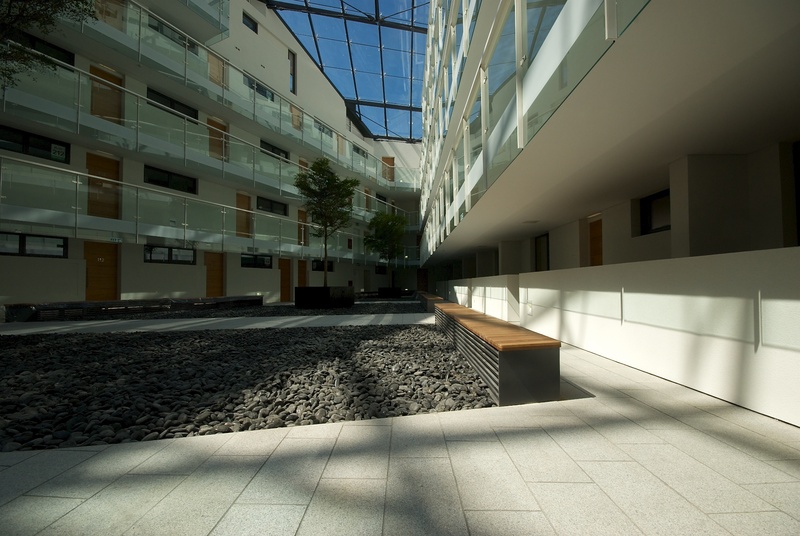 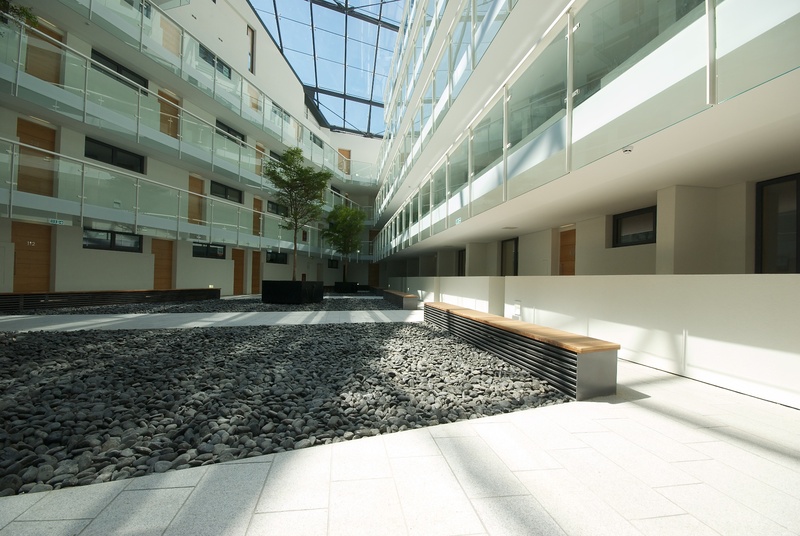 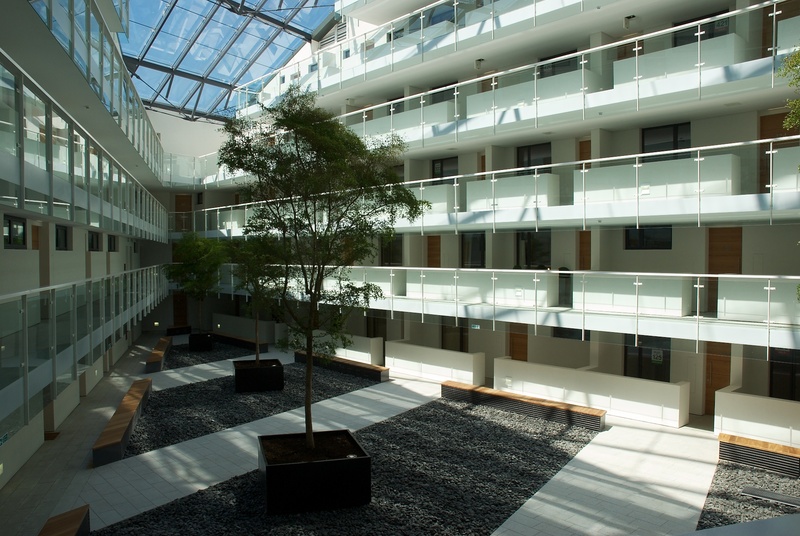 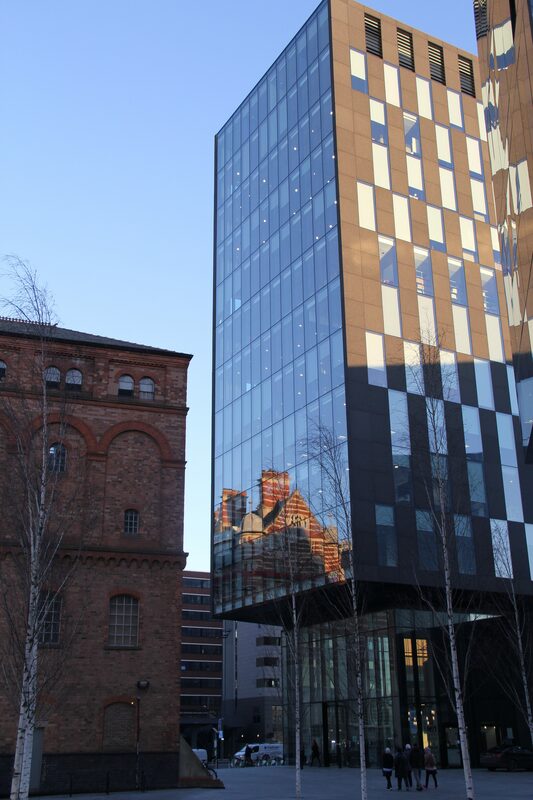 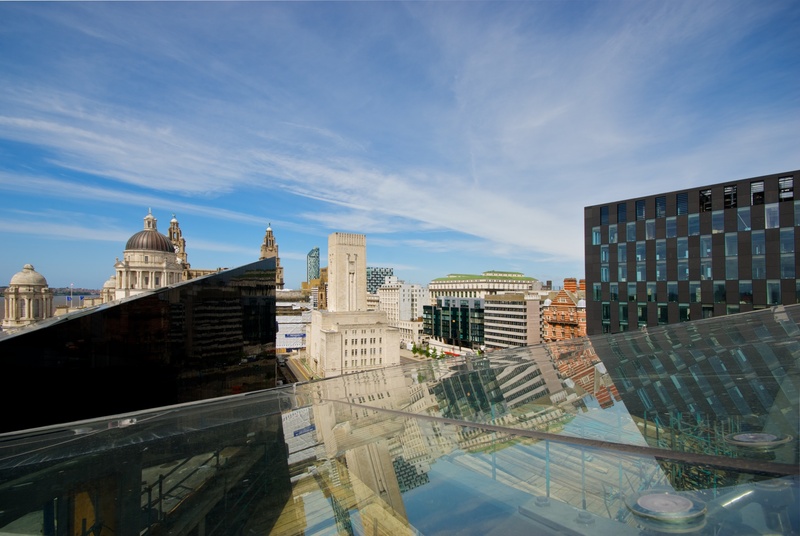 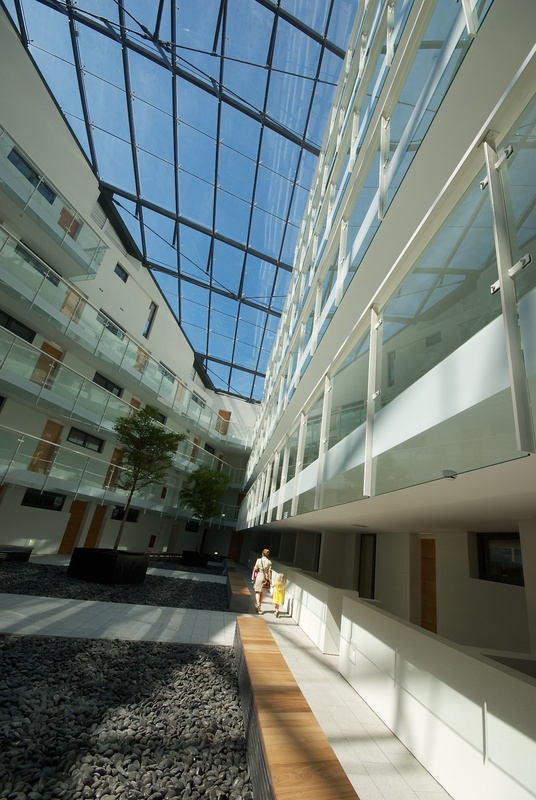 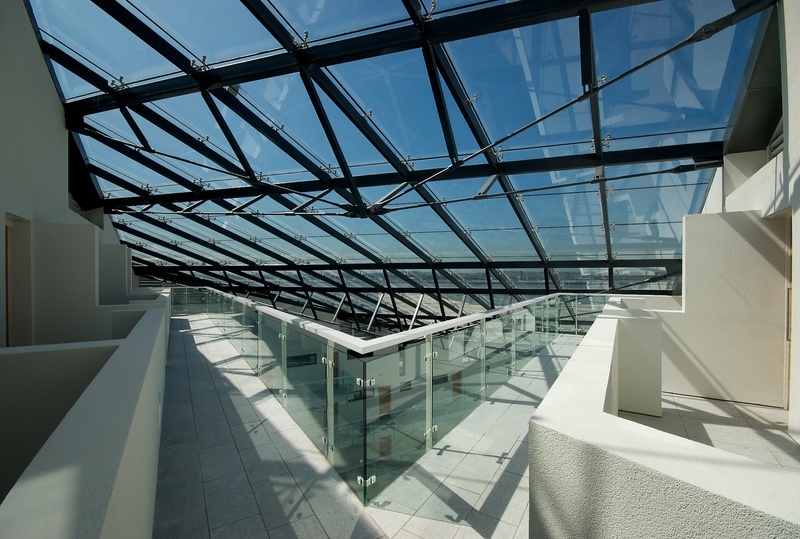 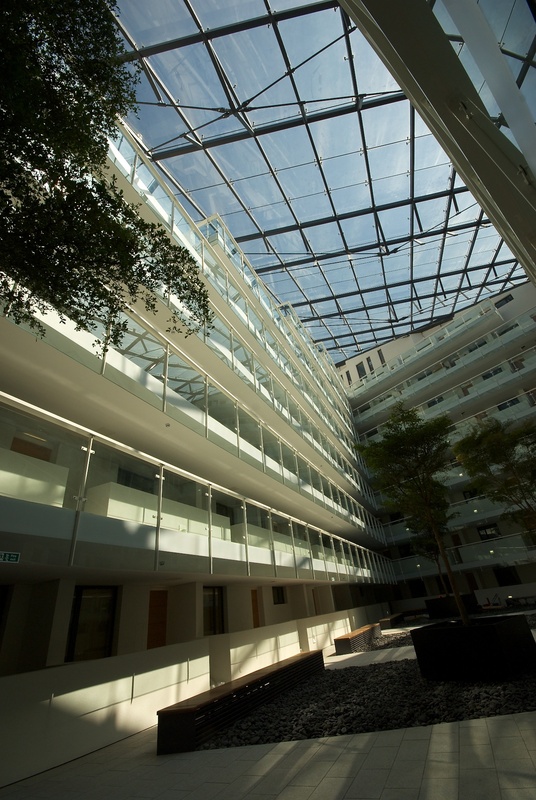 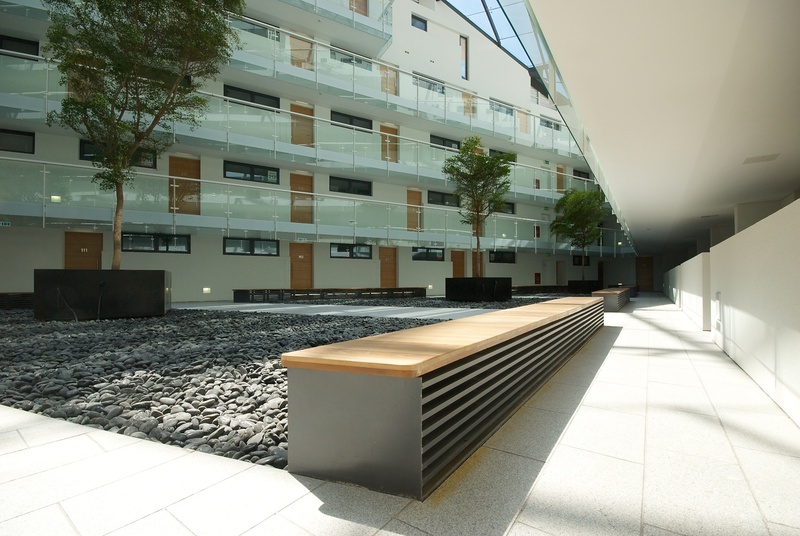 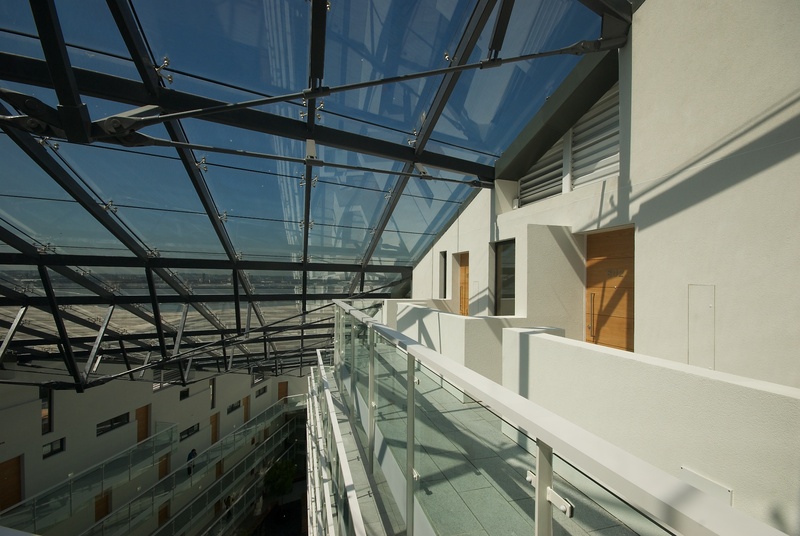 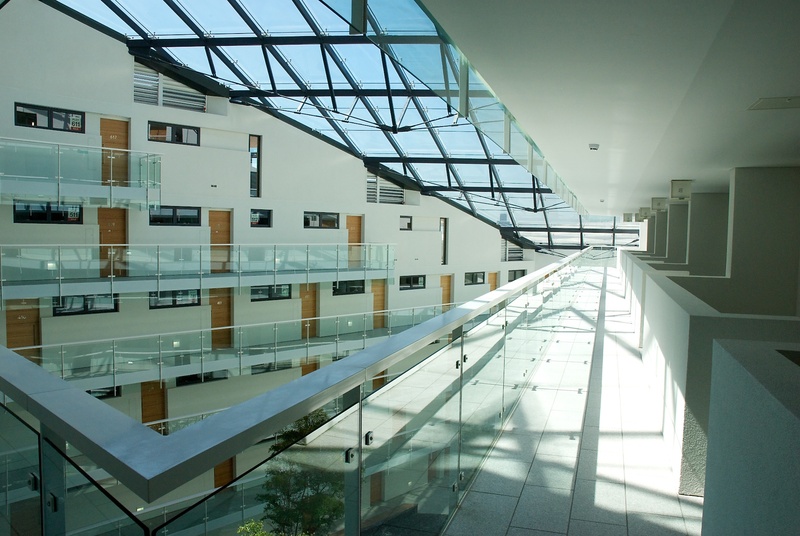 Around 370 residential apartments are complemented by 140,000 sq ft, 11-storey BREEAM Excellent commercial office building is the HQ for Liverpool City Region. 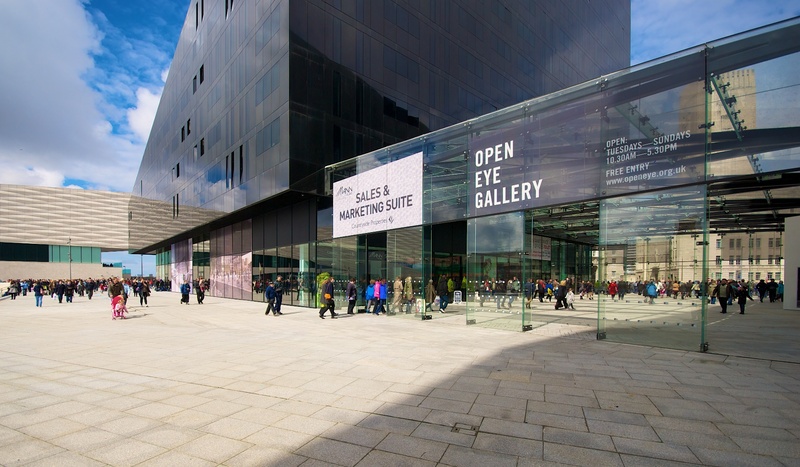 The development also accommodates the Open Eye Gallery, RIBA North and the Avenue HQ co working space.